An Adoptee Lexicon — Now On Sale! 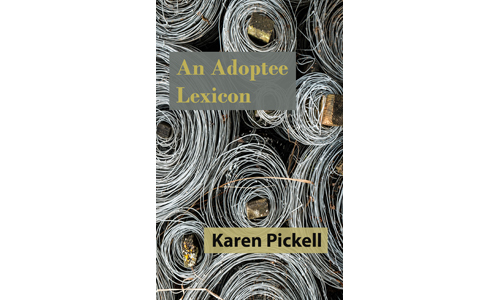 Our first title, An Adoptee Lexicon by Karen Pickell, is now on sale! An Adoptee Lexicon is also available at Amazon, IndieBound, Barnes & Noble, and Kobo.